West Yorkshire Playhouse announced on Friday that smash-hit The Lion, The Witch & The Wardrobe is set to break all existing box office records, becoming West Yorkshire Playhouse’s most popular ever production. 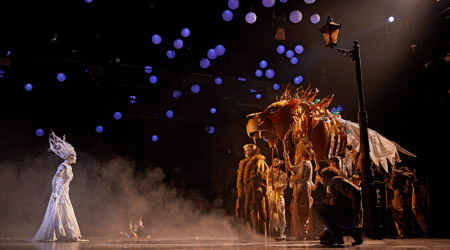 Having already sold over 61,000 tickets and with a week left to run, West Yorkshire Playhouse’s The Lion, The Witch & The Wardrobe, co-produced with Elliott & Harper Productions and Catherine Schreiber, has surpassed the previous record of 60,821 tickets, which has stood since 2005. The show will also become the highest grossing production in the Playhouse’s 48 year history generating over £1.5m at the box office, surpassing the previous record set by Chitty Chitty Bang Bang. The enchanting production, with a total run of 8 weeks, has continued the Playhouse’s commitment to access, staging Relaxed and Dementia Friendly performances, and offering tickets through long-standing community schemes enabling a diverse range of audiences to celebrate Christmas at the Playhouse. West Yorkshire Playhouse Artistic Director James Brining said: “This is an outstanding achievement for the Playhouse, and is a credit to each and every person that has made this spectacular show come to life. Staging The Lion, The Witch & The Wardrobe in the round was always going to be a huge undertaking, however it’s been amazing to see our audiences’ reactions. We are delighted with the popularity of the show, and pleased that throughout the run we’ve been able to offer a range of ticket prices. A total of 22,000 people will have seen the production for £14 or less; with just under 7,000 tickets at £14 available across every performance of the run; 1,000 people from communities not engaged with the theatre experiencing the production for just £3, and 14,000 school children having watched the show for £14. We’re so proud to be able to bring such a brilliant production to all of our audiences, and look forward to continuing this in years to come. 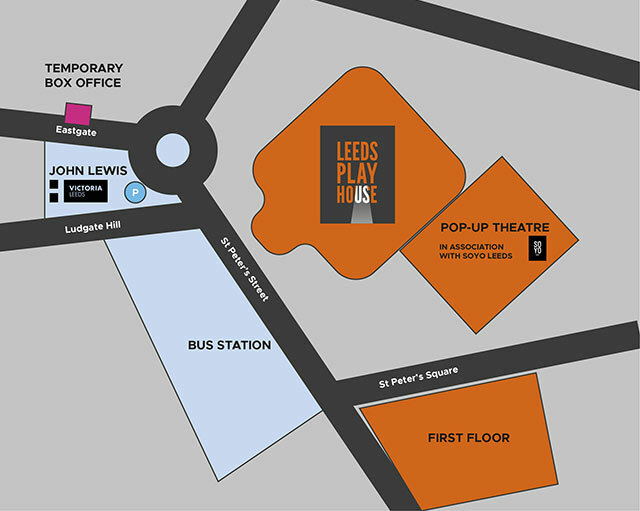 The Lion, The Witch & The Wardrobe is a West Yorkshire Playhouse production in association with Elliot and Harper Productions and Catherine Schreiber, and will run until 27 January.